Perhaps you are unemployed or have dropped out of school; many factors can result the marginalisation of isolated individuals. With no means of transport, it is difficult to respond to employment offers, to attend training sessions that start early in the morning or late in the evening when bus timetables are inadequate. 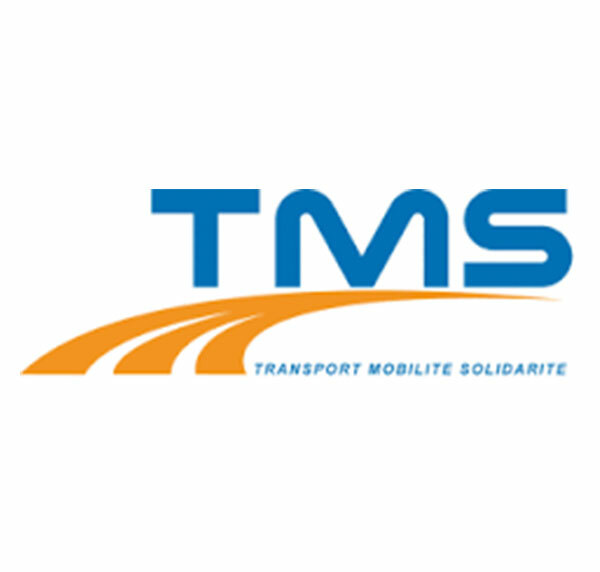 The TMS association aims to develop access for youths and adults to transportation and mobility solutions, essential for successful social and professional integration. The association has a fleet of two-wheel vehicles that can be borrowed, under certain conditions, by people actively trying to integrate into the workplace. 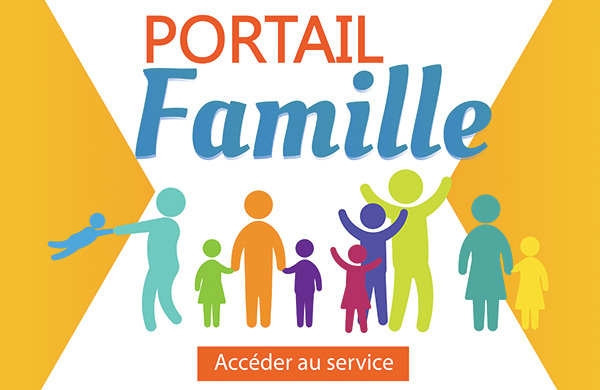 In this context, the association implements actions to inform, assist integration, train and support. In 2014, 1,712 non-mobile people wishing to integrate received support from TMS. The association can keep you informed and support you, not only in your back-to-work efforts but also in terms of healthcare information, or assistance in driving lessons. A branch office is located at Salon de Provence. To make an appointment, please call: 04 90 54 10 03.